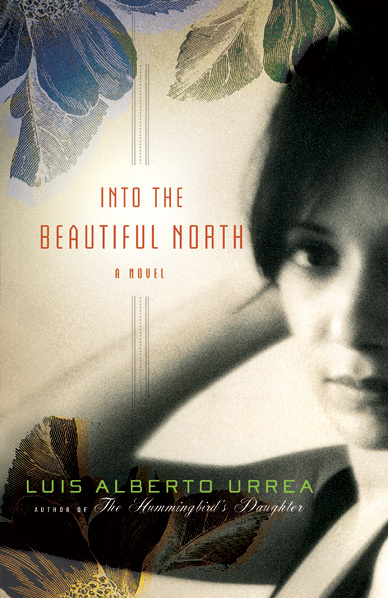 a book chick: "into the beautiful north"
my take: i'm reading all things urrea in preparation for the Festival of Faith and Writing in April. while this isn't as wonderful as the hummingbirds daughter, it was another interesting look at life in mexico, in contemporary times where the men have all fled north for employment, and girls in a small town have no dating prospects. and no protection from Bandidos. the characters make the book - lots of whacky folks who made me laugh and cry.